Nowadays, every business out there seems to either have a company blog up and running, or be thinking about starting one. The results, however, are often of mixed nature: from publishing and readability issues to technical glitches, the reasons why company blogs fail to fill their purpose – or worse, fail to find a purpose – are many. Why does this happen? Improving the company’s organic search engine rankings. Offering a laid-back introductory approach to the company. Featuring extra information about company-related events. 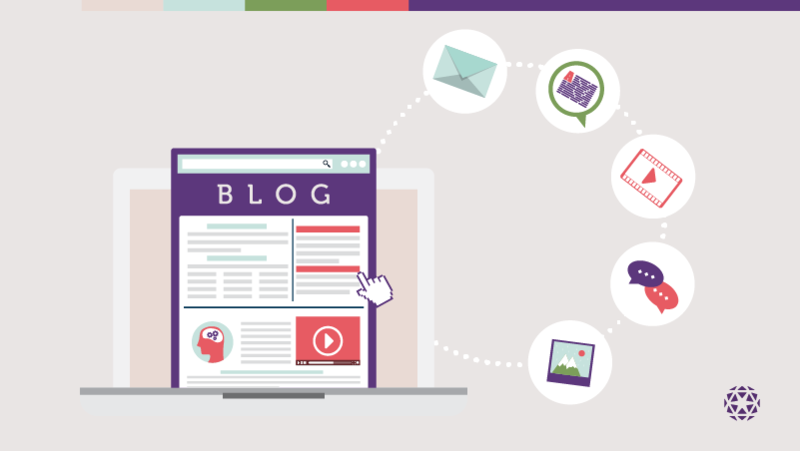 The question of needing a company blog is wrong because the promises and possibilities that blogs offer are often too good to decline. Companies thinking about starting a blog (or asking themselves why and when their current one went to hell) should instead be asking the right question: what do we need to start a company blog? This is where it gets interesting. Choose the right platform: WordPress is easy to use and gives you a lot of control, but at the same time it has been related to security issues that may affect certain companies. Medium gives you less control, but it looks beautiful and works great. Customized developments will land you the best of both worlds: customization and security. Also – what does the reader prefer? Design: getting a UX designer to solve your problems is always a wise move. Different purposes and use cases will help define and refine the blog’s layout for your readers to enjoy (and return!). Content strategy: as in with design, purpose defines the type of content you’ll be going after. For example, keep in mind that technical writers are that abundant, so going technical requires some planning in advance. Also, don’t think of the company blog as chunks of text; art works and keyword research will come into play sooner than later. Before posting: run a test, or two. See if what you post is good reading material, if the artworks or pictures are displayed the way you want, and if there is need of editing. Let the text rest! Check with the tech person: make sure the website is being submitted to Google for indexing, and if using WordPress, make sure it is not being blocked by search engines. After launch: make sure you are linked to as many relevant sites as possible. Use social media networks for increased visibility, link other blogs and companies that are featured in your blog. As you may have noticed, the answer to the question is yours: if you can keep up with what it takes, there’s nothing to be afraid of!